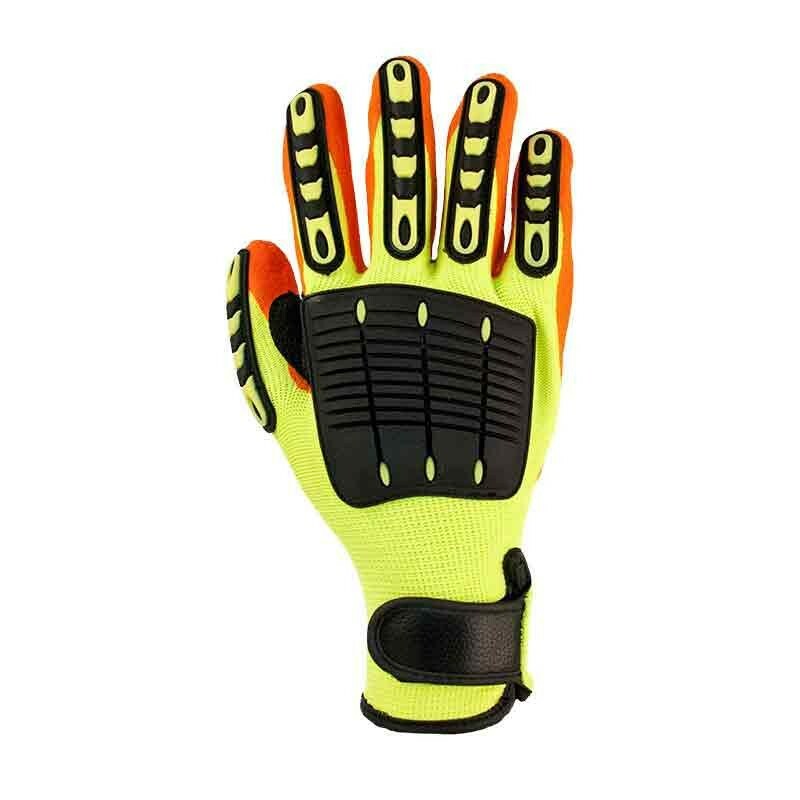 This durable Glove from Portwest offers maximum grip and impact protection. 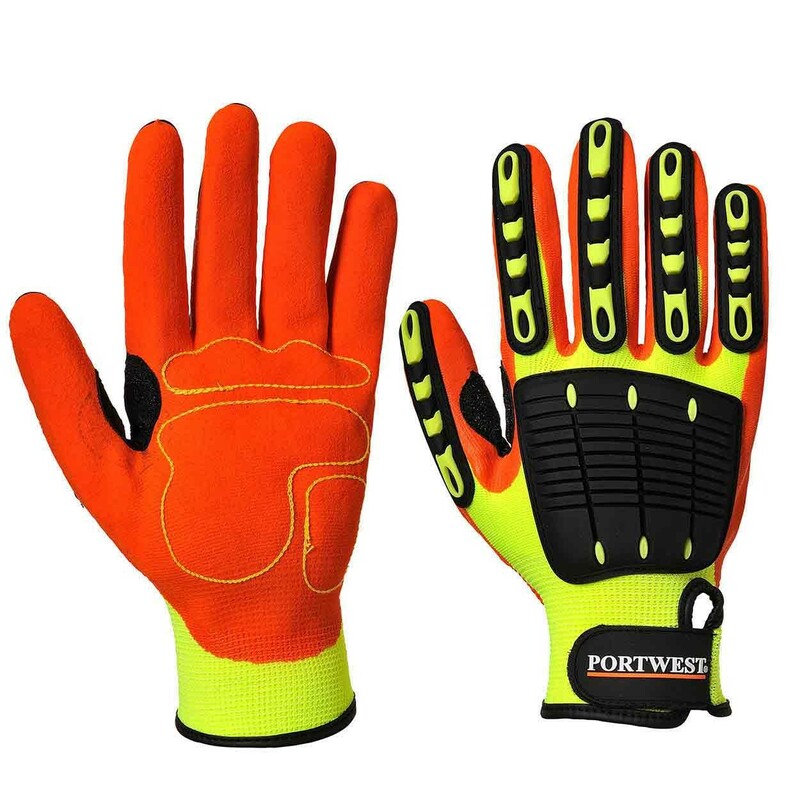 The Portwest A721 is the new generation of working gloves, offering maximum grip with maximum impact protection. Coated with abrasion resistant nitrile foam to give exceptional grip for water, oil and grease contact. Lightweight, breathable and seamless liner with a Velcro strap for a secure fit all day long.